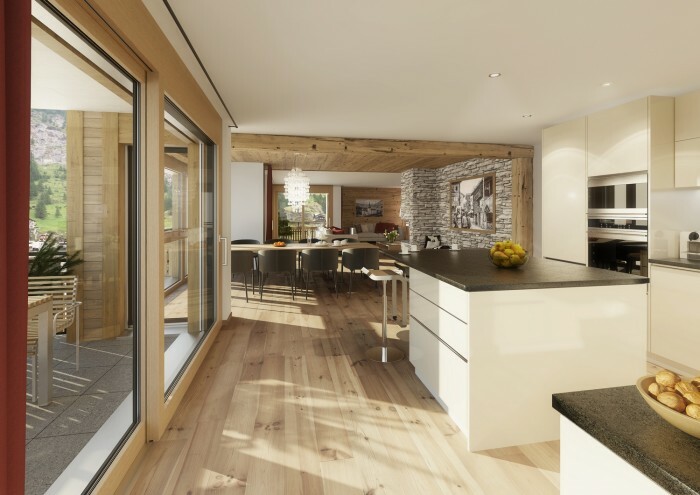 This new chalet project is situated in Neukirchen am Großvenediger, which is a very popular winter and summer resort. 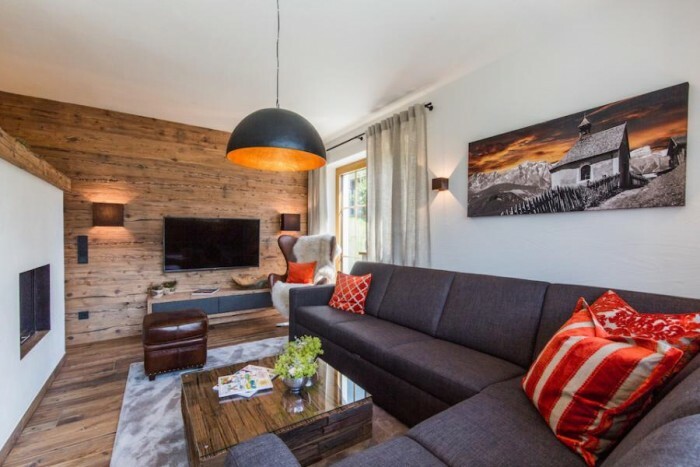 The highest Austrian peaks offer the most amazing views imaginable and the valley presents the visitors with a wide range of entertainment and relaxation facilities where both sport lovers as well as culture seekers can pleasantly spend their time. 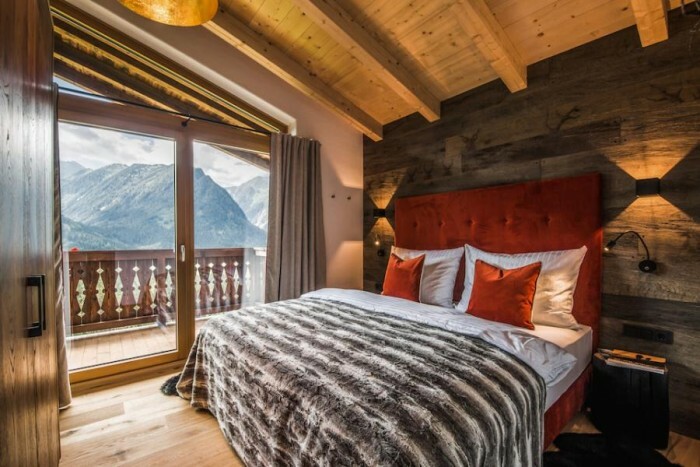 Take a rest from everyday stress, lay back and relax in the unique atmosphere of the Alps, which you can watch right from the window of your very own new chalet. The whole resort is built on the concept of SKI & HIKE - IN & OUT, which means that in winter you have easy access to the ski slope and in summer you can start your journey through the High Tauern National Park right at your door. 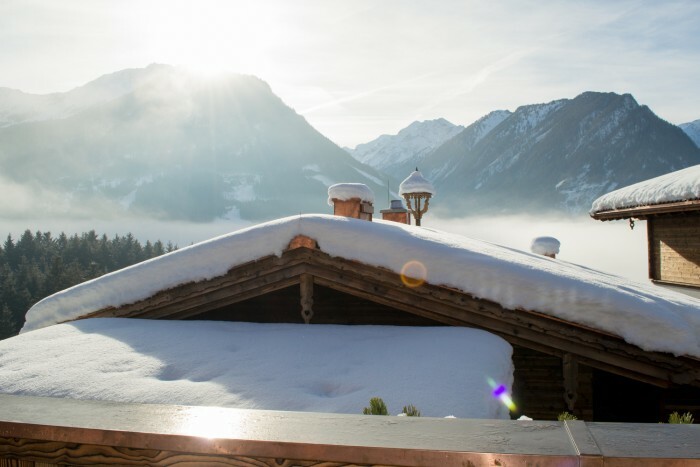 The ski resort Wildkogel Arena presents you with 61 km of perfectly groomed slopes suitable both for families and experienced skiers. 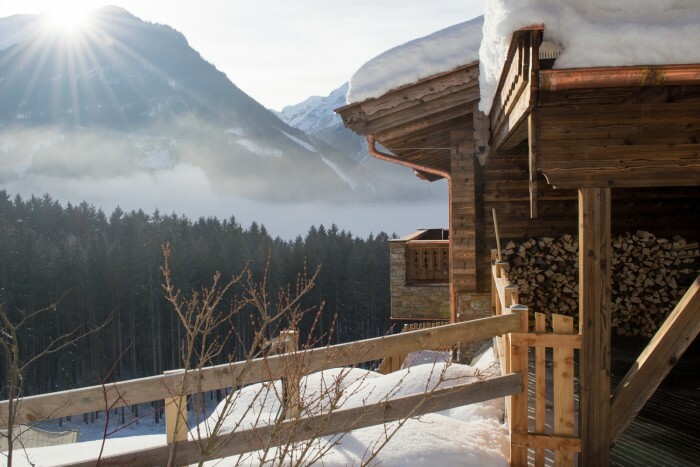 There is a total of 60 chalets in the complex built into a gentle slope, providing for an amazing view from all of them. 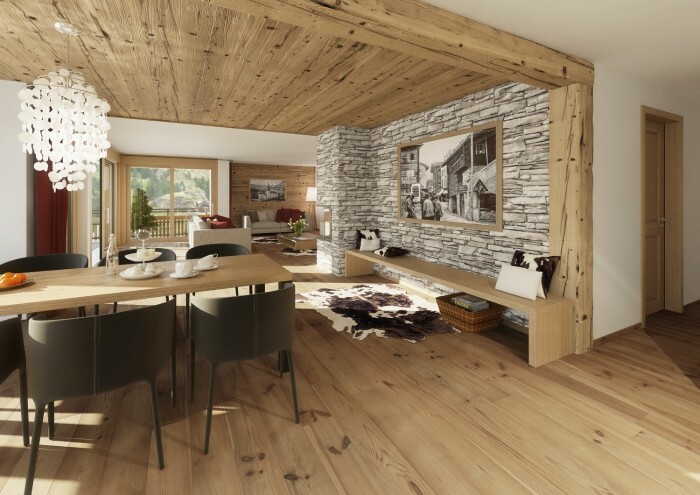 Buyers can choose from a variety of sizes and styles, materials, construction methods, and stylish features to end up with the chalet of their dreams. 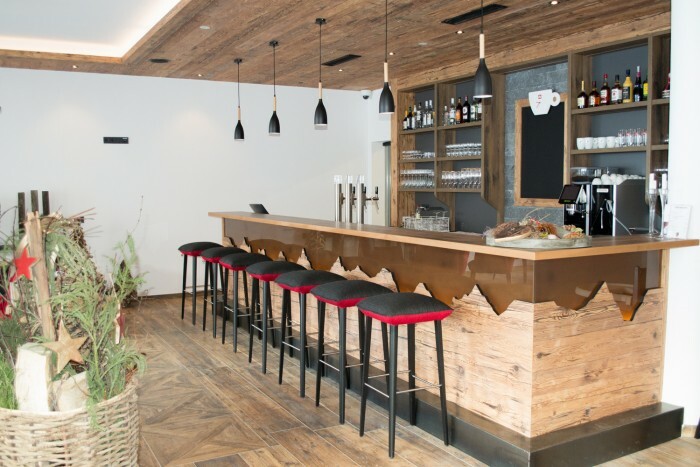 You can influence the roof design, type of wood to be used and the façade. 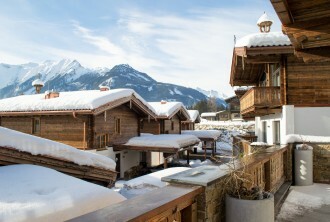 Each chalet comes with two roofed parking spots. 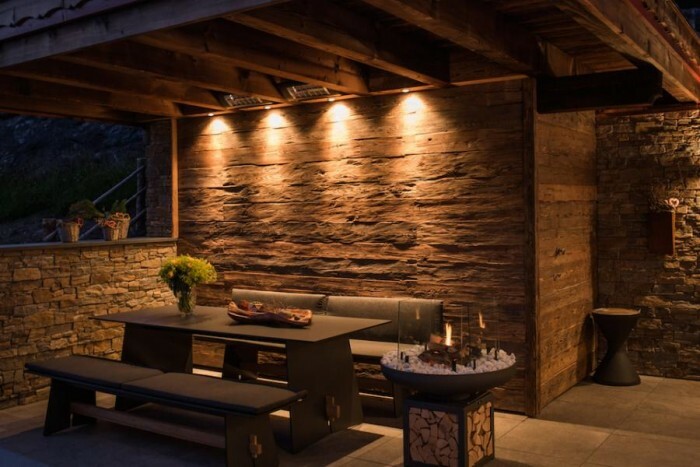 These charming chalets represent a combination of traditional Austrian materials, such as wood, stone, and leather with modern features in a way that brings out a surprisingly cosy atmosphere. 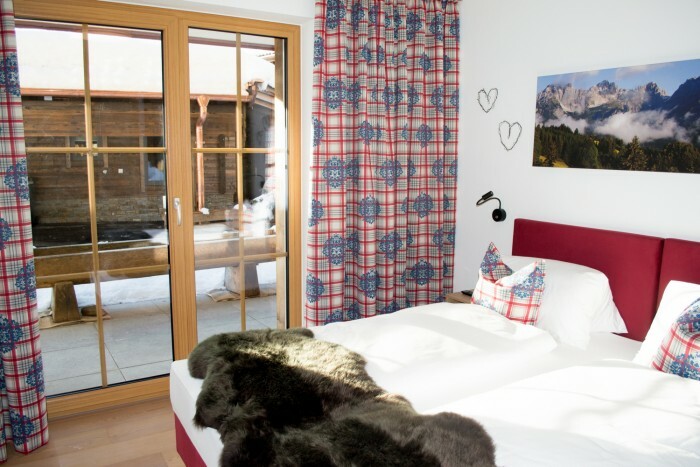 The rooms are spacious and bright and in addition to all that you have access to a sauna, ski room with a shoe dryer, and a locker room to store your belongings in throughout the year. 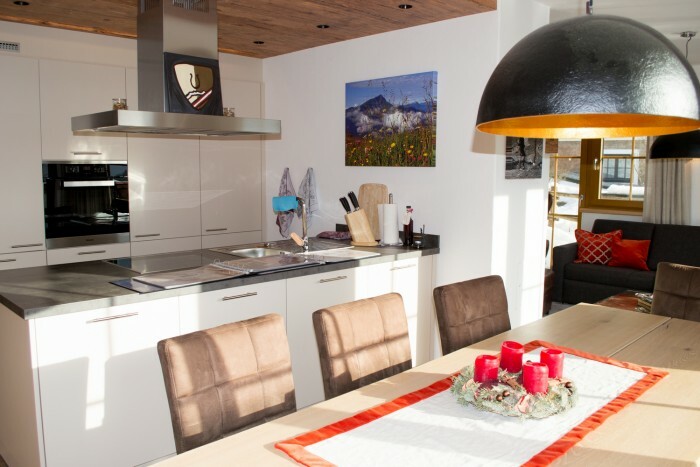 Every kitchen is custom-made and equipped with high-end appliances. 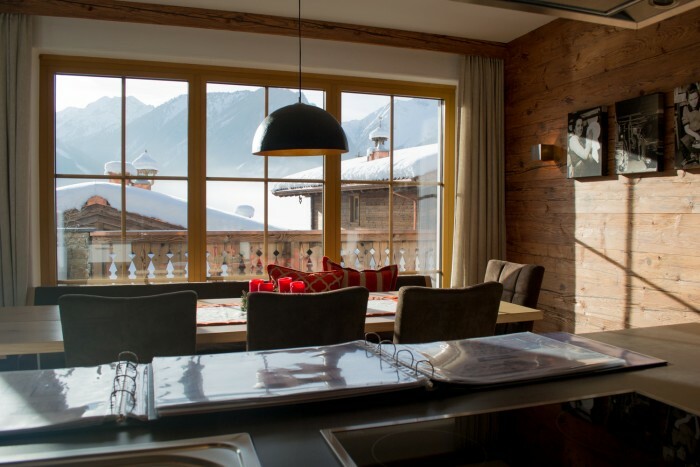 Next to the kitchen there is a living room with a wide dinner table. 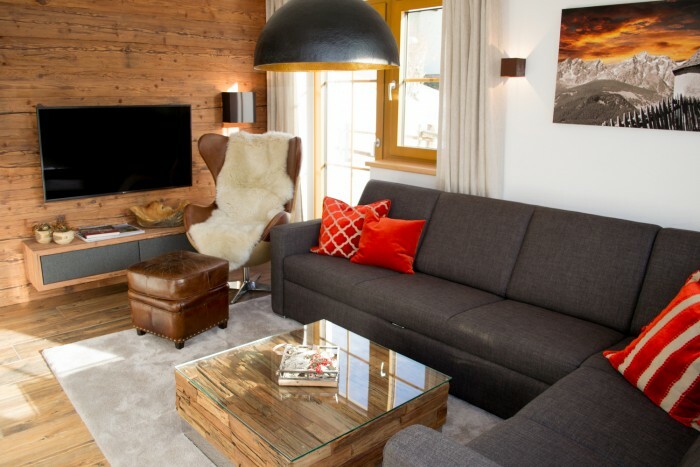 Together with the chalet, you can also choose a furniture package, but that is not included in the price. 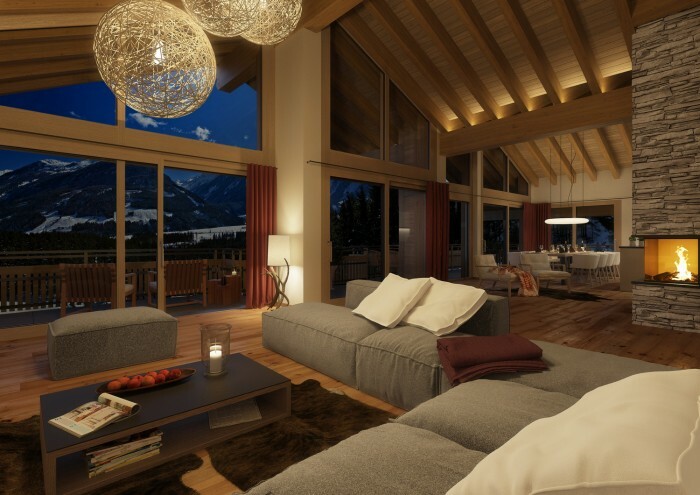 Purchasing a property in this project is a dream come true for many who have long hoped to own a fantastic estate in the Alps. 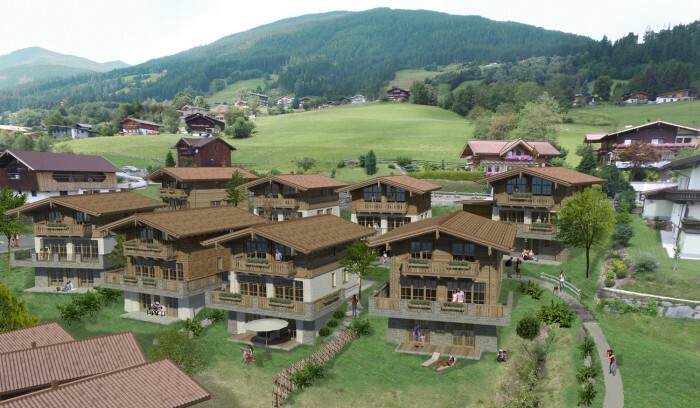 In addition to that, this project is also a safe and attractive investment. 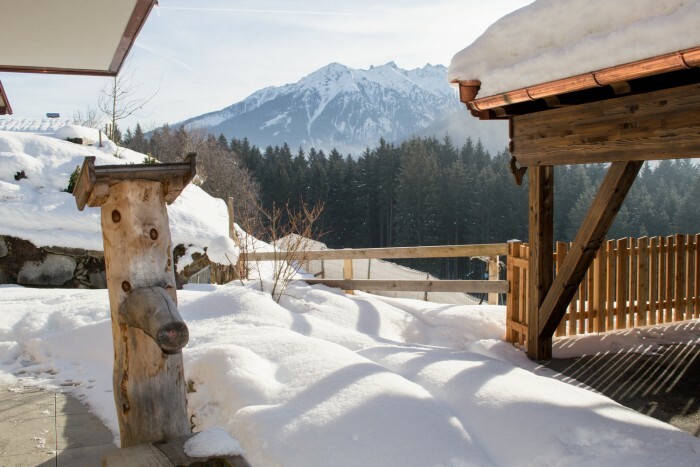 The chalets are meant to be sold into private hands, however the owners are obliged to rent the property. They may use their apartments for several weeks a year, but the period for which it is rented should always be the longer one. 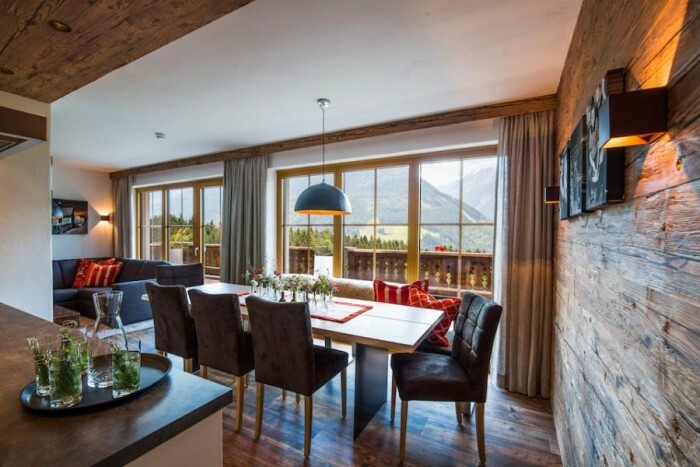 The owners will also be provided with complex services to help them with the management and rental of the property and to save them unnecessary worries and trouble. 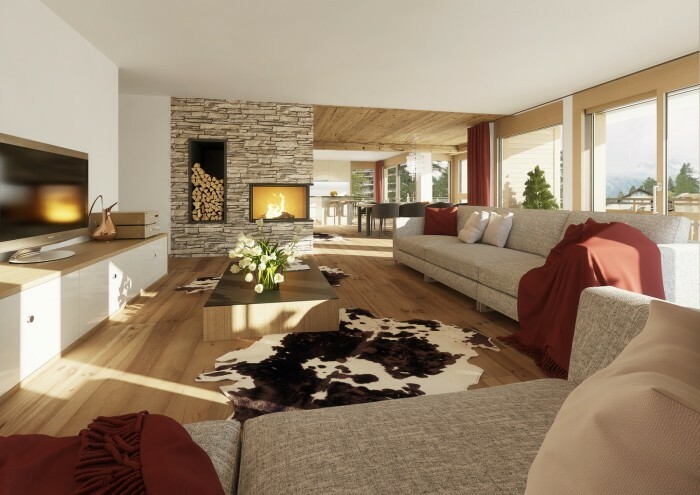 The condition of leasing the apartment does not prevent you from further management of your property. In other words, you may sell it at any moment while the contract of commercial lease is in effect. We can provide you with further information on the conditions or use and rent upon request. 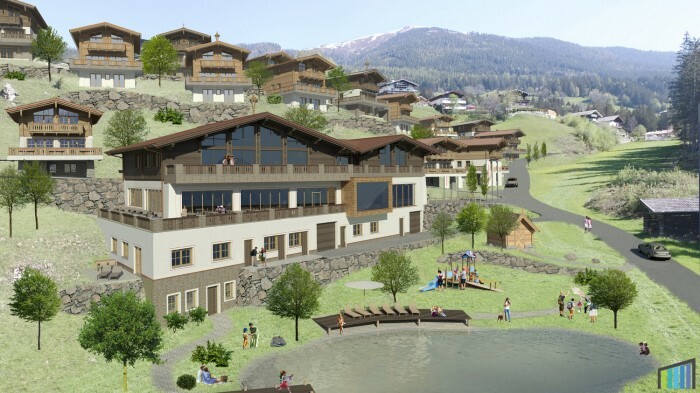 In addition to the revenues from rent, you can also expect the property value to rise in the future, as there is a plan to build new lifts and to connect the area to the ski resort Kitzbühel. The project construction is estimated to start in 2020 and finish in 2025. 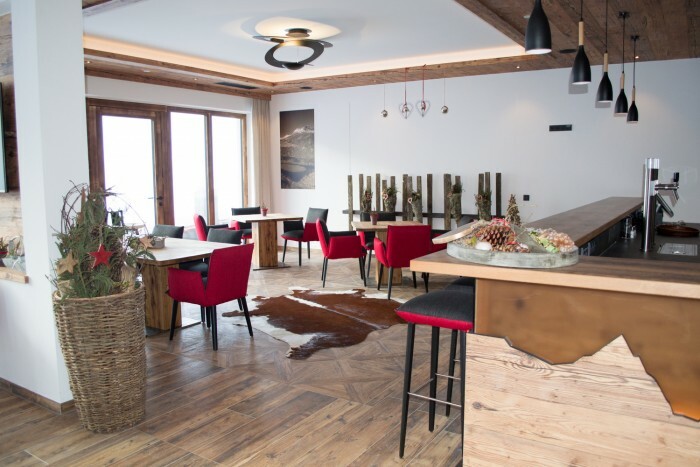 All owners and their guests have access to a check-in desk, a restaurant, a café, a natural pool, ski school services, a sport shop, a bike and ski rental shop, a charging station for electrobikes, and a playground.